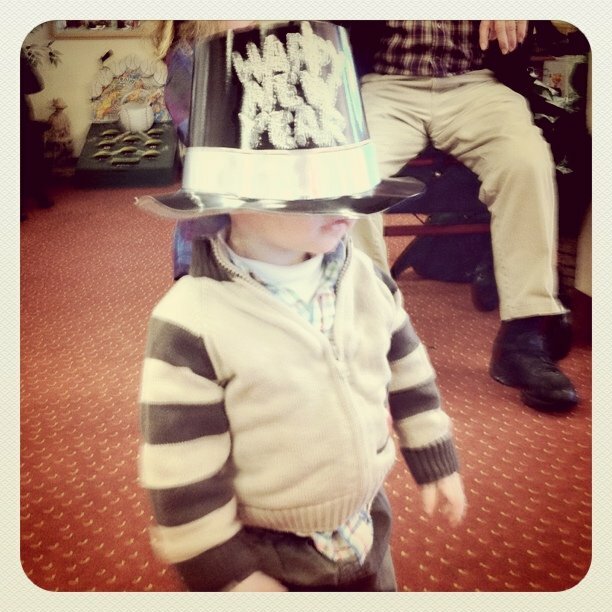 You are here: Home / Uncategorized / Happy New Year everyone…My nephew Ryan says it well! Happy New Year everyone…My nephew Ryan says it well! http://epp6.com/wp-content/uploads/2013/09/logo.png 0 0 http://epp6.com/wp-content/uploads/2013/09/logo.png 2011-01-01 17:36:292011-12-13 09:42:01Happy New Year everyone…My nephew Ryan says it well!